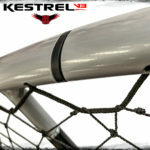 The ALL-NEW 2019 Kestrel V3 and Kestrel V3 Elite Frames are available right now! 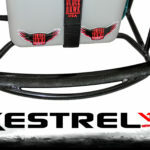 If you’ve been thinking about replacing your old Paramotor frame or are just getting into the sport, the 2019 Kestrel V3 from BlackHawk is the very latest the world of Powered Paragliding has to offer. “Welcome to your next great adventure” from the world’s leader in Paramotor innovation and customer service! ALL NEW HOOP: You probably noticed the new “teardrop shape” of the outer hoop instead of the classic circular design. 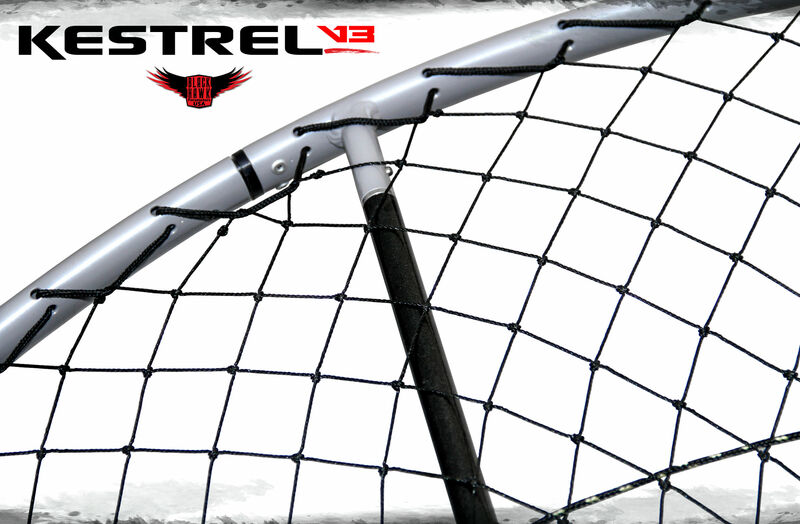 Aside from the WOW factor, this further increases the strength of the cage while also increasing its aerodynamic potential. 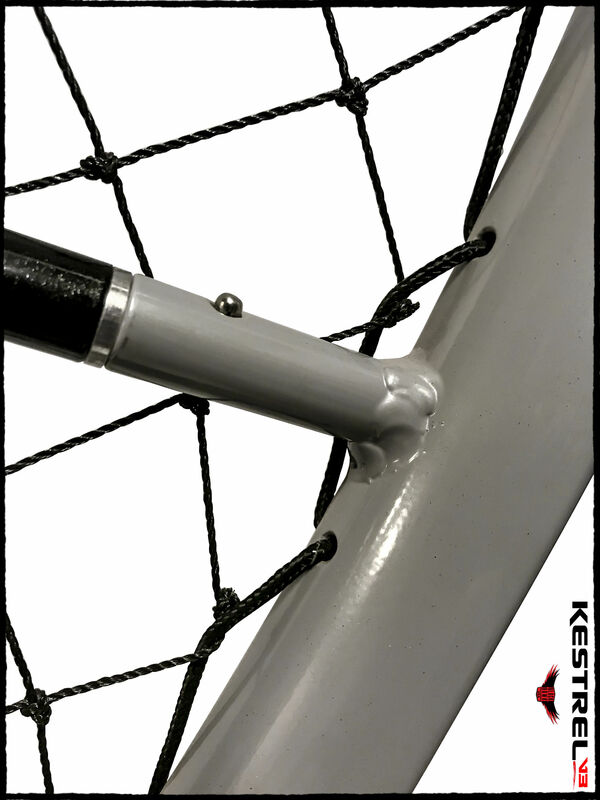 All connection points have been carefully Tig Welded and the Cage features a two-tone powder-coated finish for a long-lasting beautiful look. 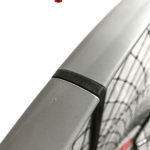 The connection seam where the main hoop assembles has been relocated to the side instead of the very top. For Pilots who are concerned about “cage-flex” on those power-forward launches, this ensures extra strength where they need it the most. Even beginner Pilots will now have a frame in the “ultralight” range that is strong enough and forgiving enough to easily handle the demands of those new to the sport. 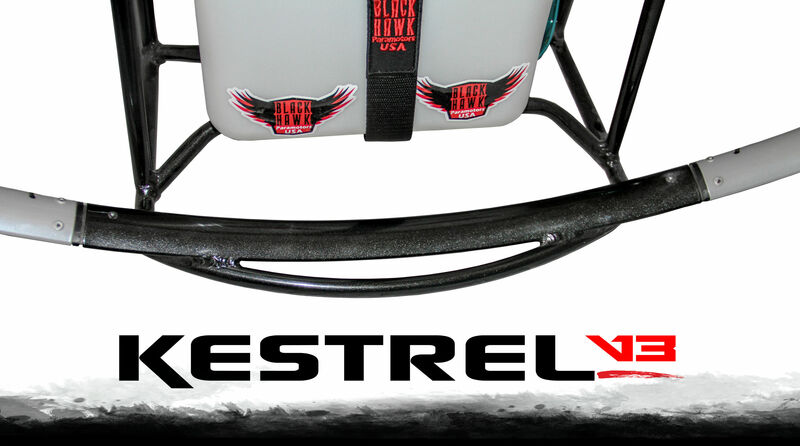 IMPROVED “CG” AND COMPATIBILITY: BlackHawk has been working on a new engine mounting plate which will come standard with the 2019 Kestrel V3 Cage. 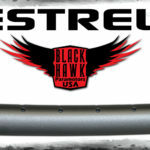 This makes the same Kestrel main frame compatible with several different BlackHawk engines. This new design has allowed us to eliminate the previously used spacers and banana brackets! This saves weight while moving the motor even closer to the Pilot’s back – creating a lighter feel and more efficient center-of-gravity. The prop placement is also now 2 ½” set back from the cage hoop which greatly reduces the chances of ever having a prop strike the cage. 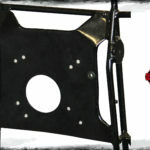 LOW-PROFILE “KICKSTAND”: In the past, BlackHawk used a semi-pronounced 3” “kickstand” (metal bar to help the motor remain upright while not in use). We’ve managed to shorten this metal bar to 1”, while still achieving sufficient stability when the motor is sitting upright on the ground. 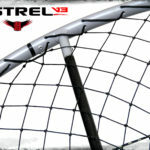 This eliminates more weight and prevents the bar from bending if it makes contact with the ground on takeoff / landing. 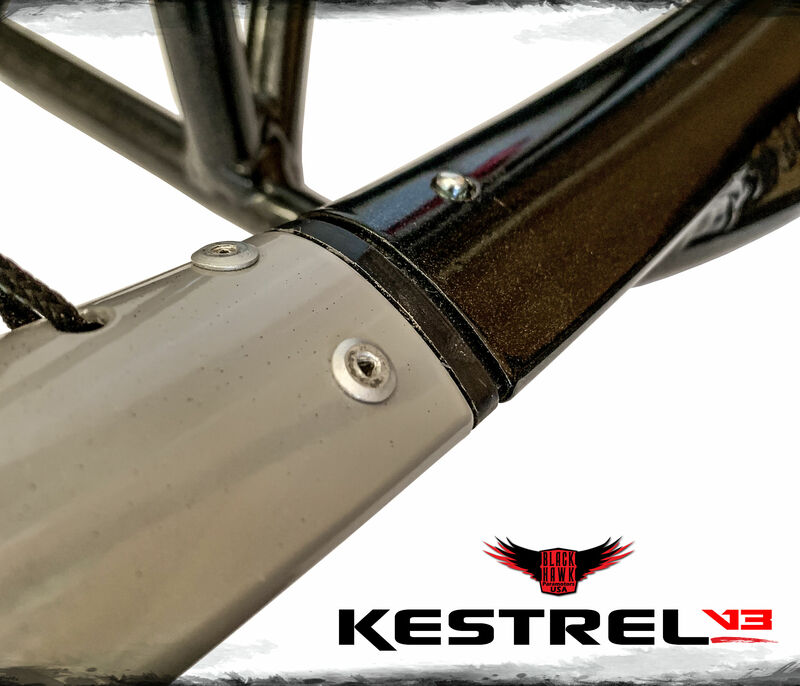 LET’S TALK WEIGHT: With all of these new features, BlackHawk has still managed to keep the 2019 Kestrel V3 the same weight as the original Kestrel design! 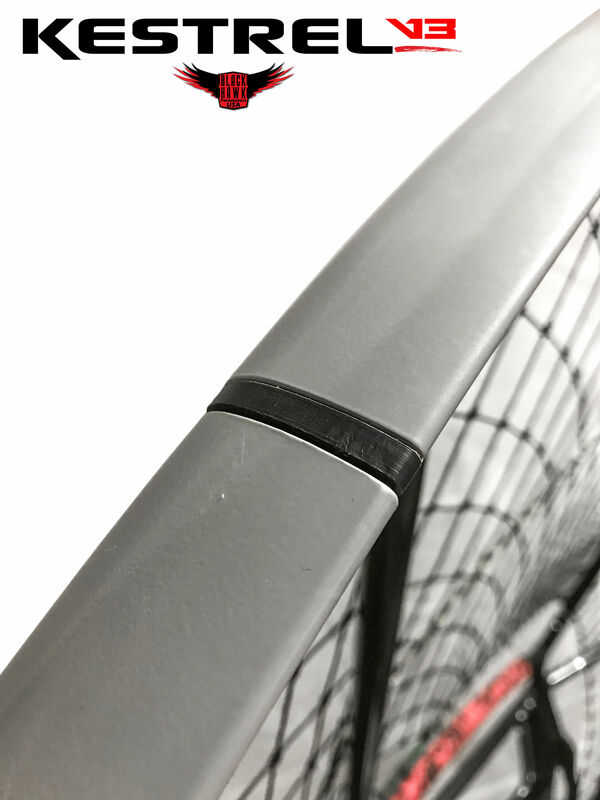 Instead of eliminating certain safety features or compromising the incredible strength of this cage, we’ve found the perfect balance of both safety and strength. WANT EVEN MORE? GO ELITE! : Of course we also have a NEW Team Series “Kestrel V3 Pro Elite” cage available for Pilots who want even more from their Paramotoring experience. 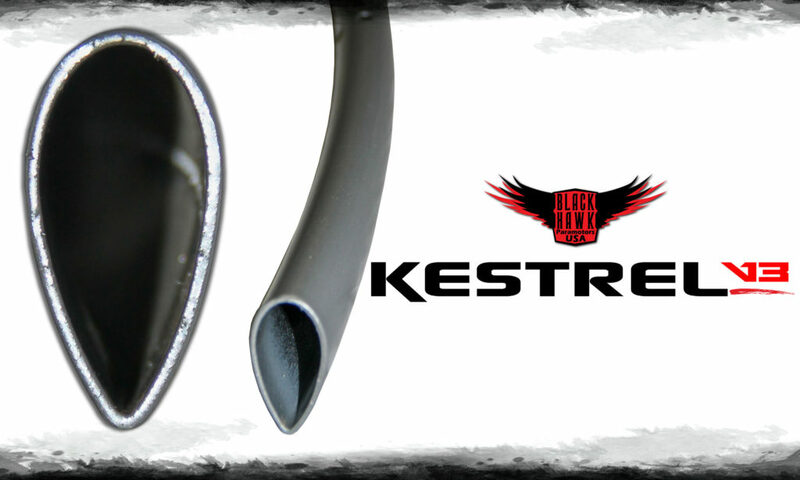 This ultimate upgrade features a carbon fiber seat board, carbon fiber rods, and fully CNC’d “Acro Arms.” The V3 Pro Elite is also 2 lbs lighter than the standard Kestrel V3! 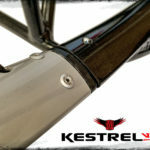 FRAME ALONE (Standard Kestrel Pro V3): 8.5 lbs. 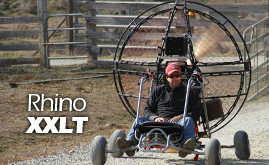 Complete WITH BlackHawk 90 Paramotor: 43.0 lbs. Complete WITH BlackHawk 125 Paramotor: 46 lbs. Complete WITH BlackHawk Talon 190 Paramotor (INCLUDING Electric Start): 58 lbs. 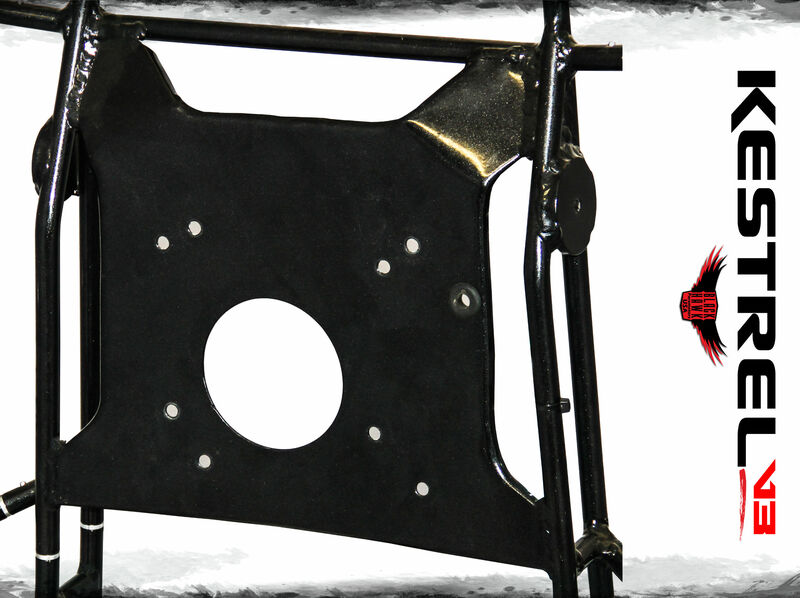 NOTE: If you already own a BlackHawk Cage and need replacement parts, you can also call us directly for pricing. Previous BlackHawk Now Offers FINANCING Through Wells Fargo!